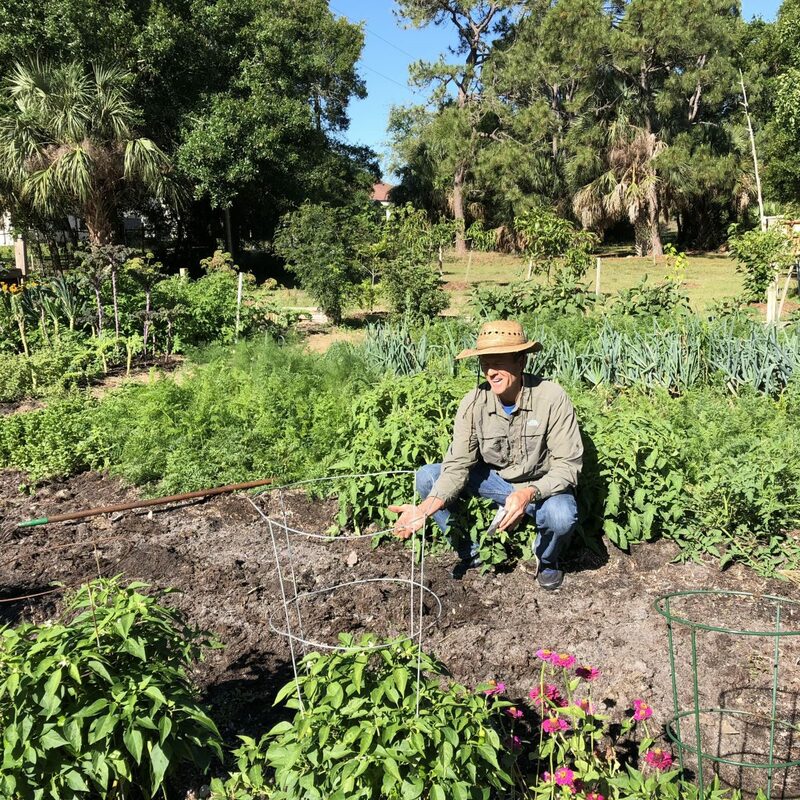 The term “agriculture” conjures up an image of open land for growing crops or grazing livestock. 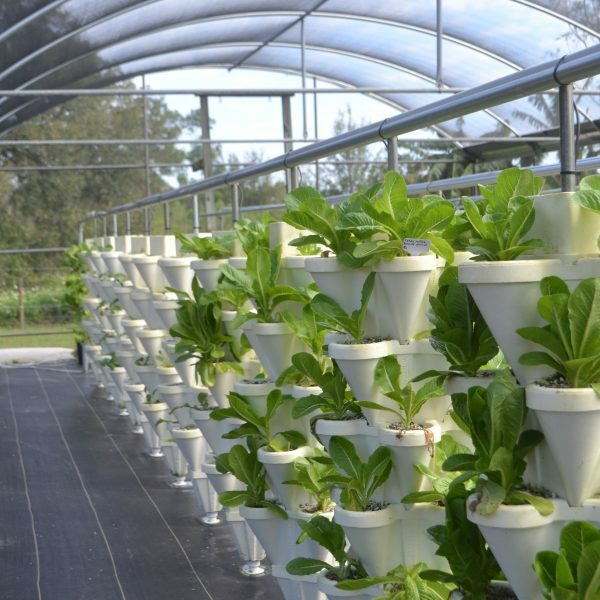 But in an urban environment where land is at a premium, farming comes in many other creative forms. 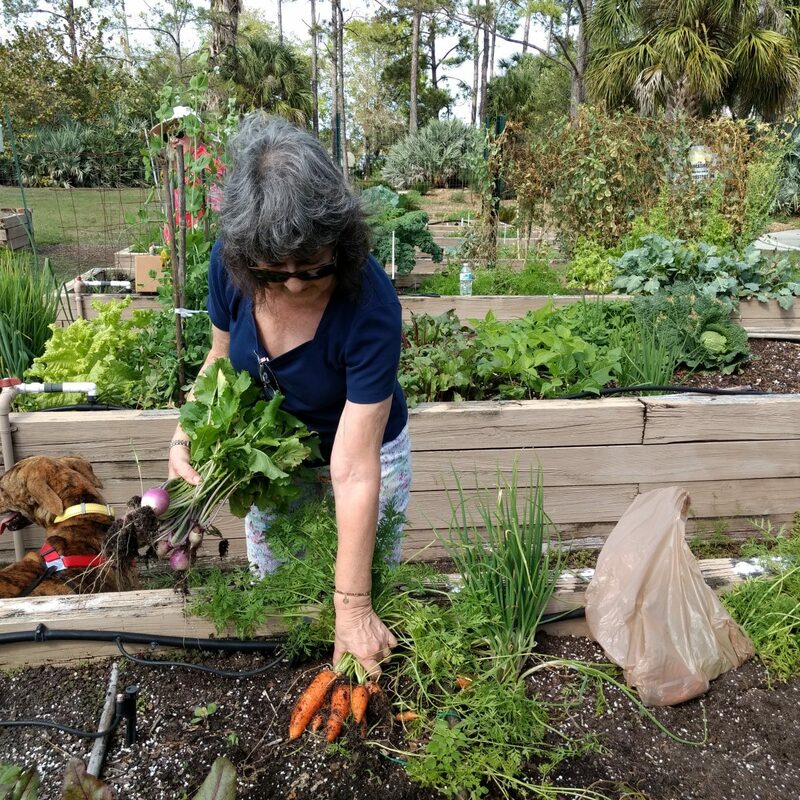 Gardens in residential front yards, rooftop greenhouses, community gardens on vacant lots, backyard chickens and beehives…the possibilities for growing fresh local food are nearly endless. And popular demand for these products is growing. 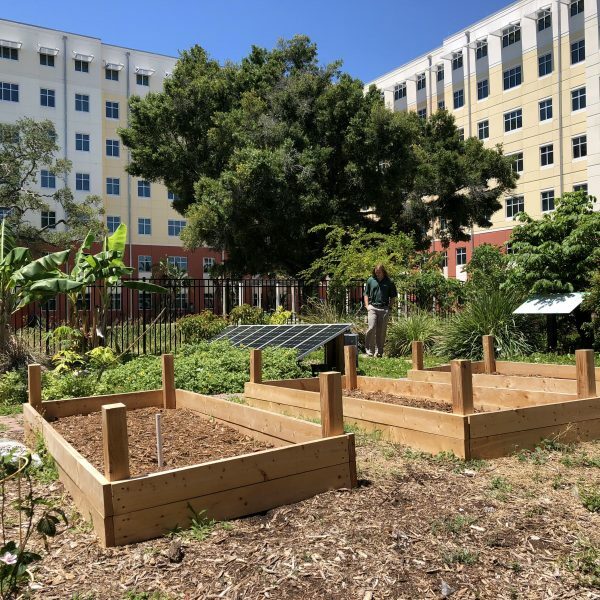 Building on pioneering efforts by the City of St. Petersburg, Forward Pinellas has partnered with the City to create a resource for other communities looking to encourage urban agriculture. Drawing from the experience of local governments, farm owners, educators and others, we provide an introduction to the spectrum of agricultural activities in the urban environment; discuss the potential benefits, challenges and opportunities; and provide successful examples from communities across Florida and the U.S.
Next steps will include working with our Planners Advisory Committee on proposed amendments to the Countywide Plan to make it easier to allow urban agricultural uses in appropriate places. In an effort to better serve the local communities in Pinellas County, Forward Pinellas is pleased to provide the Knowledge Exchange Series. We are conducting research and providing technical assistance on topics that shape the way Pinellas County redevelops. Please visit forwardpinellas.org for future projects in the Knowledge Exchange Series.